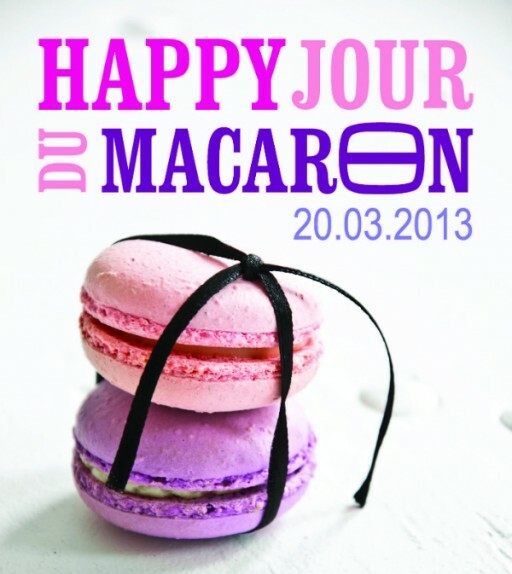 Taste Book: JOUR DU MACARON! So we couldn't hide this great festive day for you! In Holland, the best come fro Poptasi in Amsterdam and they will celebrate all week, because they are also celebrating their first aniversary! Go to Gerard Doustraat in Amsterdam and get your macarons. (The party lastst untill the 23rd of March) We will be there the 22nd!